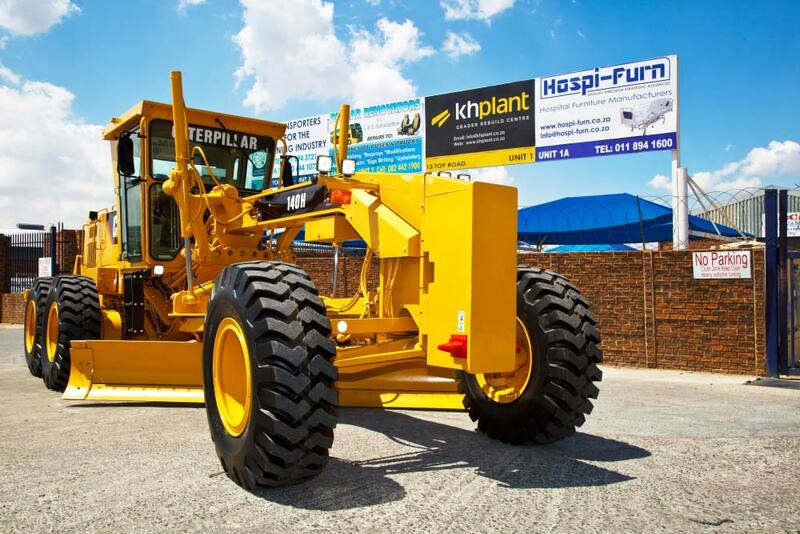 KH Plant specialises in restoring Caterpillar 140G, 140H and 140K motor graders for resale. 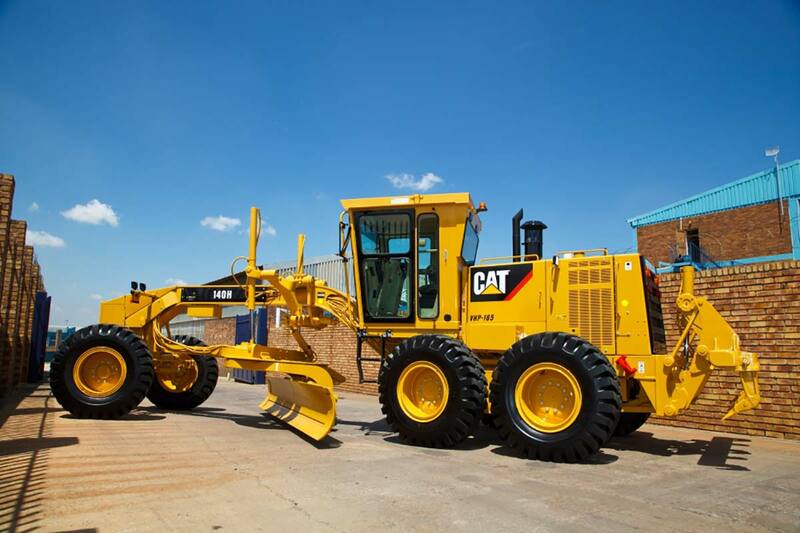 All of our second-hand grader rebuilds feature the same performance and reliability as new machines, at a fraction of the cost. 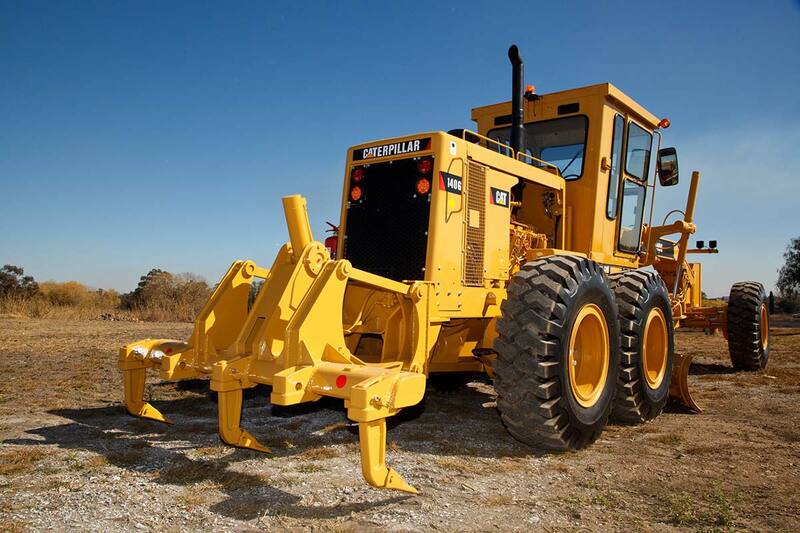 Our rebuilt used graders come with extensive warrantees and after-sales support. You can browse the current models we stock below. Stock is currently available - please contact us for more information. 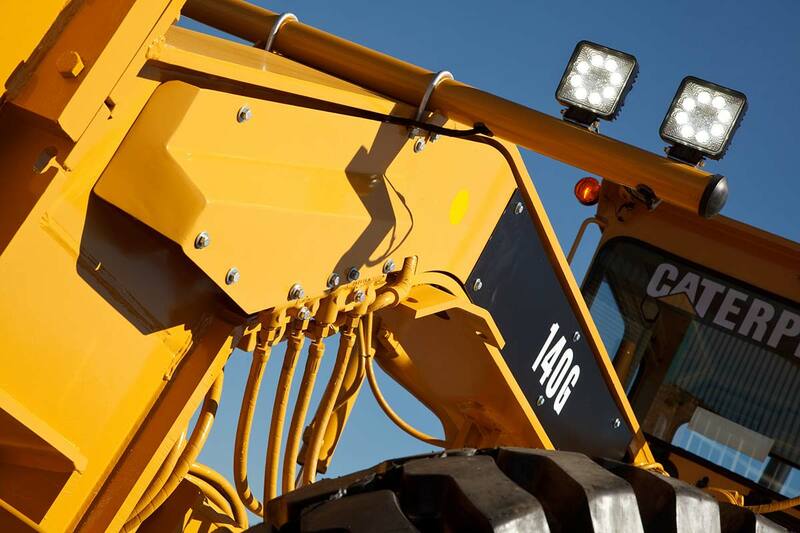 All our Cat graders for sale have been comprehensively evaluated, disassembled and then rebuilt to original equipment manufacturers' (OEM) specifications, following a rigorous rebuild process. 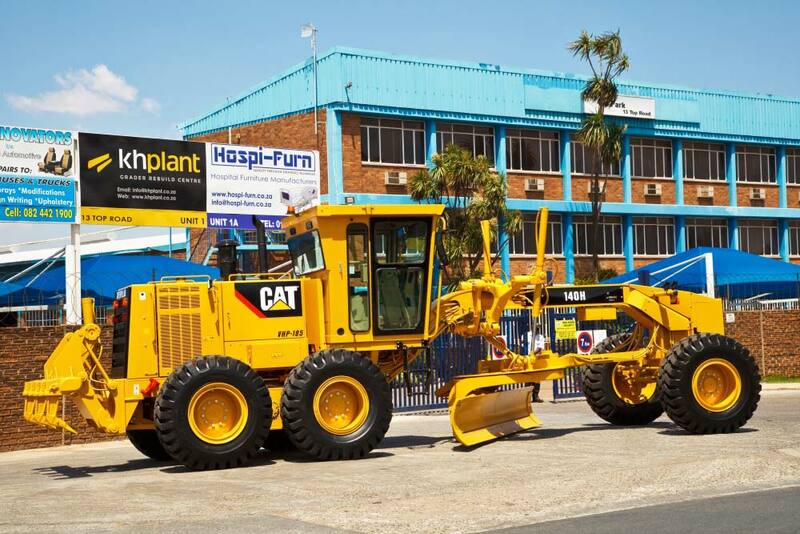 This ensures that our graders look, perform and last just like new machines. 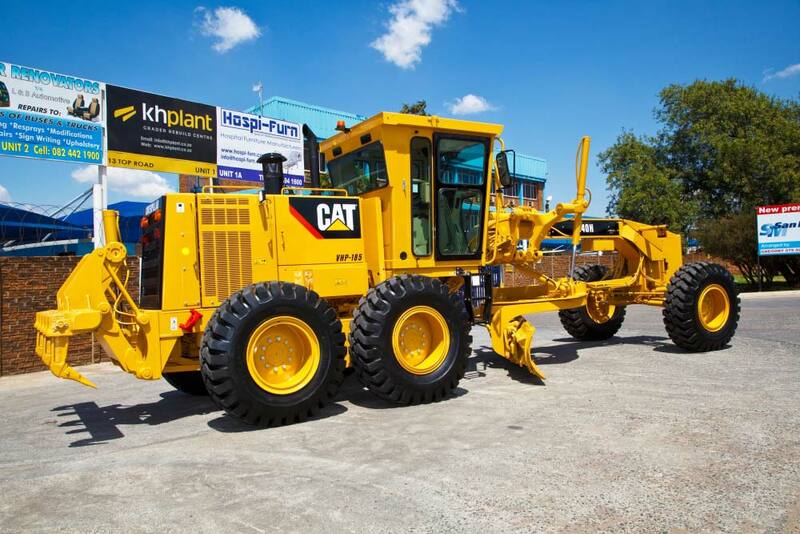 Investigating used graders for sale? 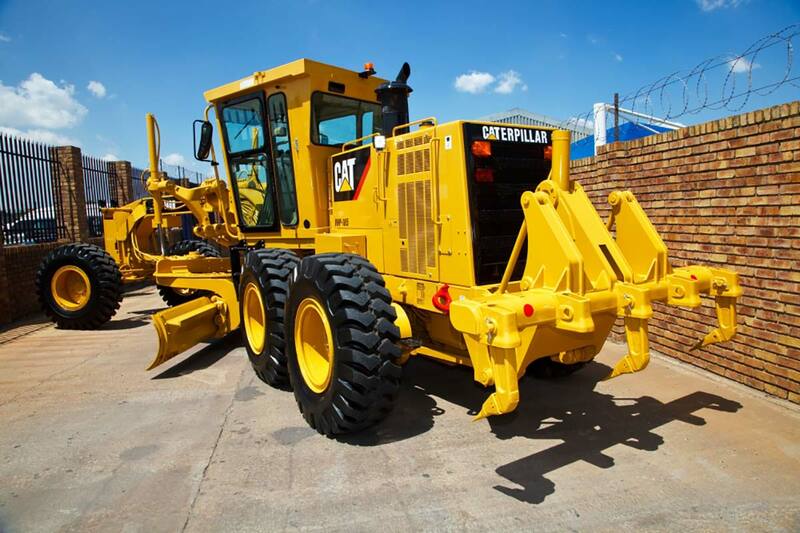 When purchased directly from second-hand markets, used graders for sale are associated with various risks for the buyer. Visual inspections don’t always reveal damage due to wear and tear or accidents, and buyers have little recourse if they encounter performance faults or even complete machine failure. 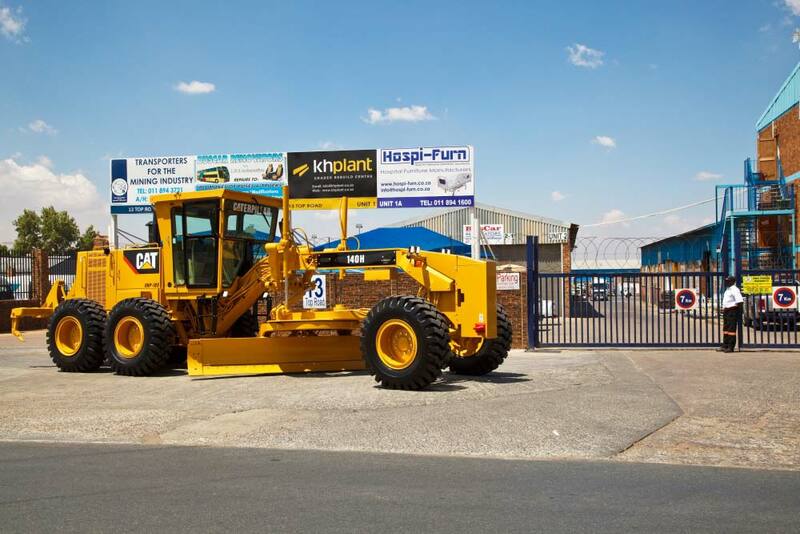 In contrast, our rebuilt graders have been subjected to many hours of performance analysis and testing – and each of our reconditioned graders comes with a machine warranty, a warranty on the power train and after-sales service and support. 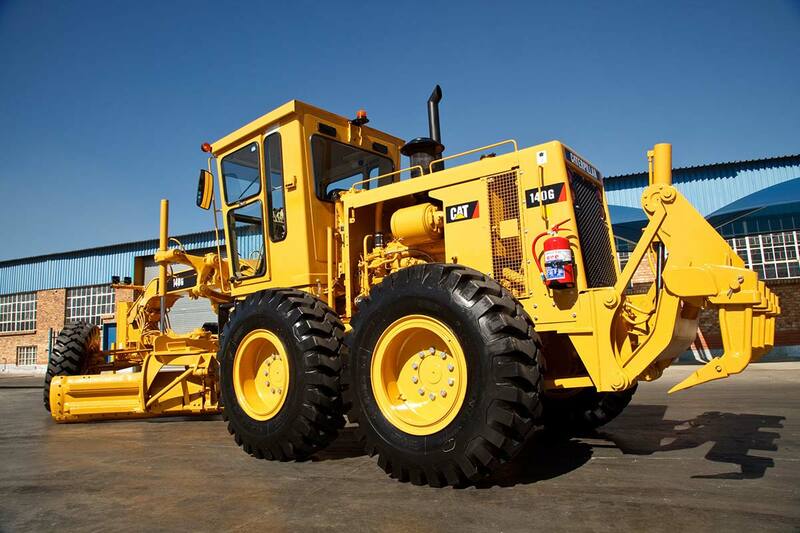 If you’re considering buying a grader for your company, we suggest reading more about the benefits our machines offer. 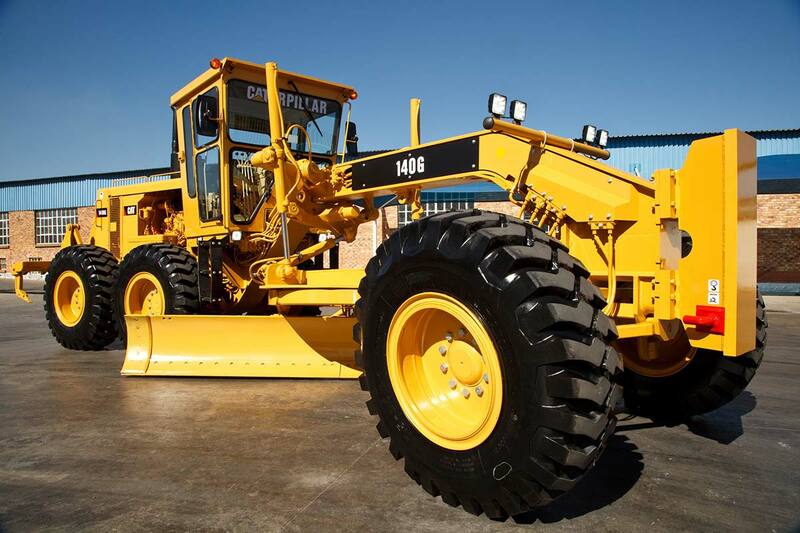 We offer our graders for sale in South Africa and countries elsewhere in Sub-Saharan Africa, and can assist our clients in securing finance.